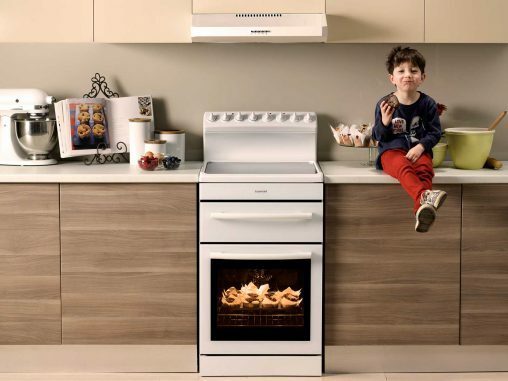 Publicly listed brand house McPherson’s has acquired the remaining minority shares in Home Appliances, owners of the Euromaid, Fagor and IAG brands, among others. McPherson’s Limited, the publicly listed parent company of Home Appliances, Think Appliances and Lemair, has today announced a statuary profit after tax of $9.9 million for the first half of the 2015 financial year. 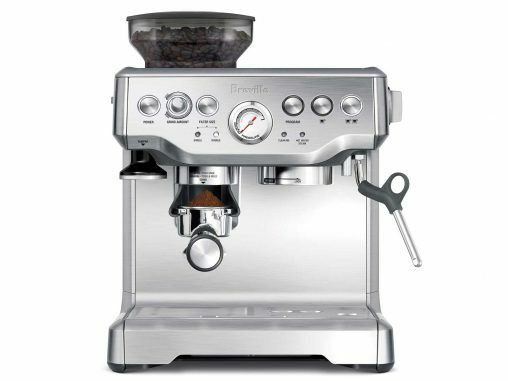 Breville has confirmed the impending departure of general manager Jeremy Sargeant. Sargeant joins former CEO Jack Lord as a recent high ranking exit from the iconic Australian company. McPherson’s is currently overseeing a transitional phase but that hasn’t stopped it earmarking its home appliance division for strong growth in the year ahead.